There are a number of water polo clubs and teams affiliated to Yorkshire SA, either as specialist clubs or as part of a swimming club. Some of these clubs and teams play in the British Water Polo League - (BWPL) http://www.bwpl.org and have junior teams competing in the asa Junior Club Championships. The Wakefield & District League is affiliated to Yorkshire SA and the Northern Water Polo League runs joint competitions for teams in the North East and North West. The clubs are spread around the Yorkshire SA region, which includes north and north east Lincolnshire. For more information about clubs near you, please email the Yorkshire Water Polo Secretary. 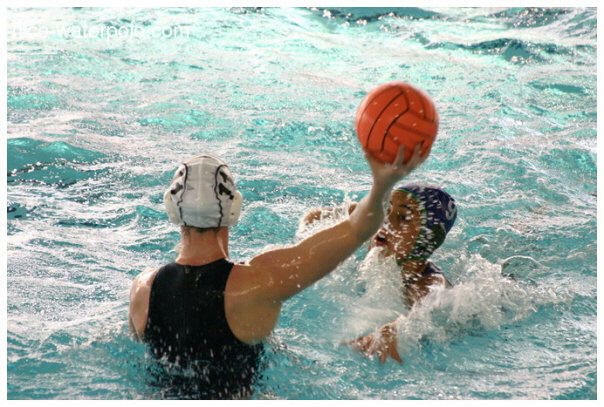 If you are an individual who wishes to have a go or return to the sport, please contact the county water polo secretary with details of a club nearest to you or you are interested in contacting, and she will forward it to the appropriate person to contact you.